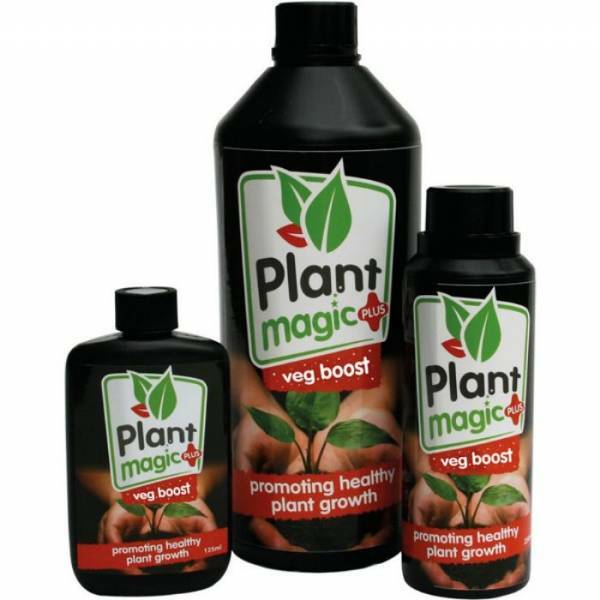 Plant Magic - Veg Boost is a formidable biostimulator containing humic acid, that enhances soil bioactivity and beneficial microorganisms development. Veg Boost guarantees explosive growth, increases soil aeration and reduces the release of nutrients. Warning: When used as soil drain DO NOT add other nutrients or additives to the solution as Veg Boost accelerates the absorption of minerals, which can cause fertilization of plants.